Melbourne’s NBN rollout is almost complete, and now that it it is in full swing there are thousands of Australians and Frankston locals who are making the switch to lightning-fast speeds! At Jim’s Computer Services Frankston, we’ve helped hundreds of people make the transfer to the NBN and why not be one of them? Phone 1300 288 371 now and ask to speak to one of our Frankston technicians who can take the pain and frustration away from router setup, internet troubleshooting and technical support woes. Has your previous internet provider left you stressed and annoyed? 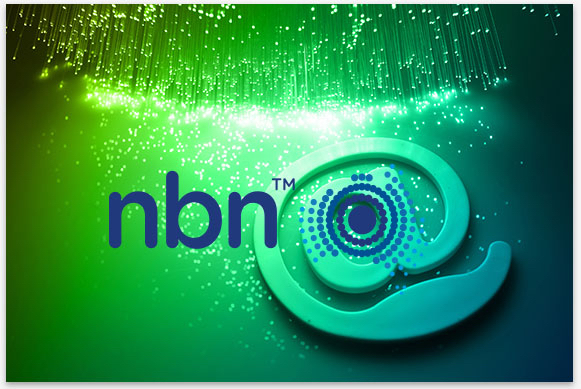 Allow us to help you complete your NBN and net installation! Call 1300 288 371 to discover how we can help you make the switch. Your local Frankston Jim’s computer Services technician understands your wants. Having problems getting your desktop computer or laptop to work? Has your new home internet, ADSL or NBN connection been not as straightforward as your supplier made it out to be? 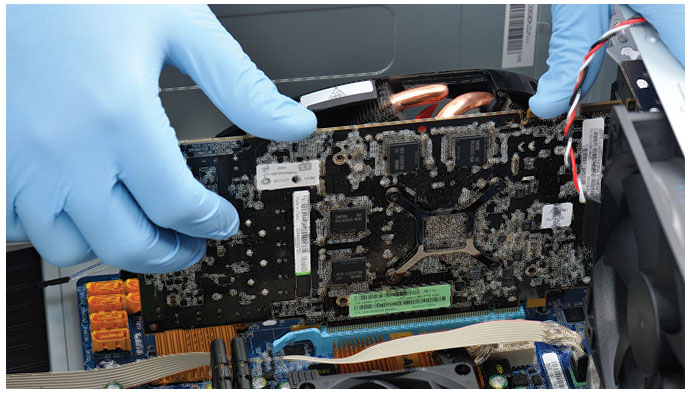 Our business was created to resolve your IT, Home and Business internet, Laptop and alternative computer repair and fix problems that are too exhausting to unravel on your own. let us remove the frustration of IT and Technology in your everyday life so you’ll be able to relish it more! 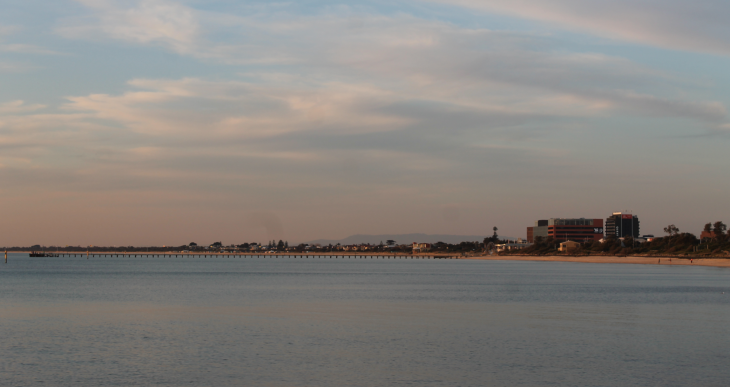 Call us on 1300 288 371 to find out how we can help your Computer and IT needs in Frankston today!